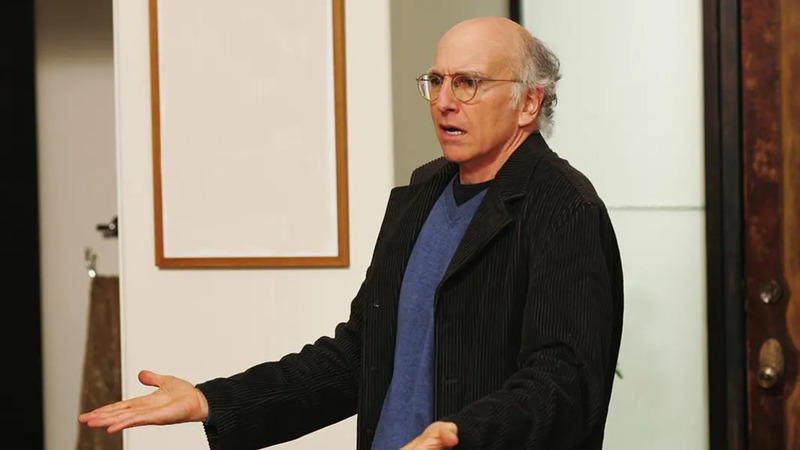 After a five year hiatus, Curb Your Enthusiasm is set to return to HBO for season nine. Though season eight did a good job to wrap up the series in a final episode where Larry David finds himself in France, we’re more than excited at the prospect of what’s to come. HBO has long-hoped that David would return to the network after his break — and that’s just what he did. According to David, he returned for a ninth season because “in the immortal words of Julius Caesar, ‘I left, I did nothing, I returned. '” But David hasn’t been doing nothing. The writer and comedian most recently graced our television sets with his epic, recurring role of Bernie Sanders on Saturday Night Live. His portrayal of Sanders was a hybrid of David’s exaggerated version of himself on Curb Your Enthusiasm and the actual presidential candidate. It only makes sense that this return to the small screen served as a warm-up for Curb‘s new season. No cast has been confirmed for the upcoming season of the HBO series, but in the past almost all of the original cast members have said that they would return.